AndroidCentral.com ran a poll on who was planning to buy the EVO 4G (for which CompanionLink provides complete two-way sync). Turns out that most of the folks are coming from the BlackBerry platform. 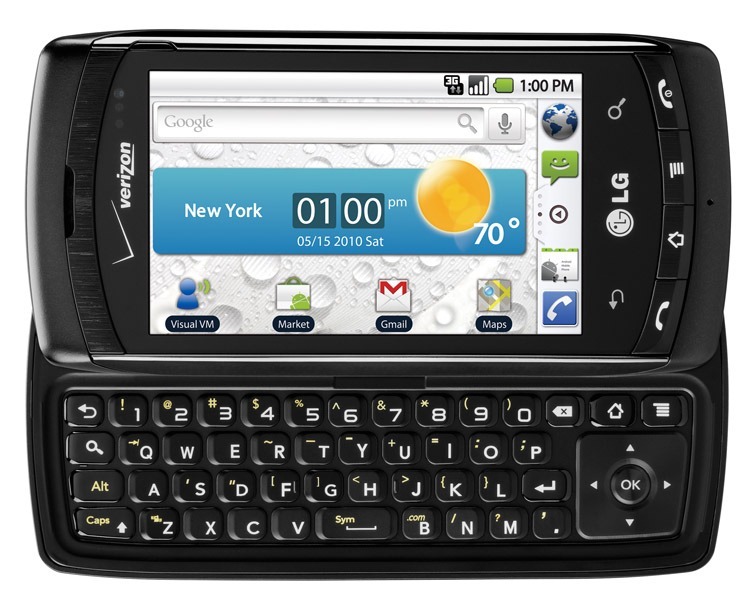 The EVO 4G arrives June 4 on Sprint’s network. 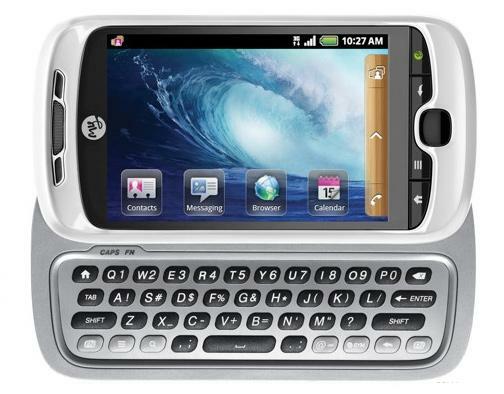 iPhone, webOS and Windows Mobile all tie for a distant second place. The surprising element to the poll is the number of people buying their first smartphone (roughly the same number as those migrating away from other existing smartphones). There seems to be a lot of people still sitting on the sidelines, waiting for just the right smartphone before buying their first one. AT&T’s new (lower) pricing for data plans may help bring these people into the smartphone world. The cost of entry is now just $15/month. If history is any indication, other carriers will follow AT&T’s price shuffle to attract new customers. 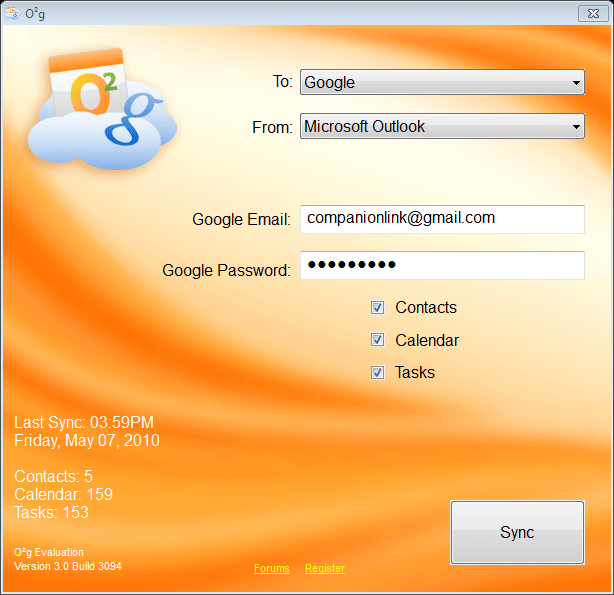 CompanionLink is proud to announce O2g, a fast, simple and affordable solution to synchronize Microsoft Outlook with any Google account. O2g delivers complete synchronization of calendar, contacts and tasks between any Google, Gmail, or Google Apps account and Microsoft Outlook 2000 and higher. 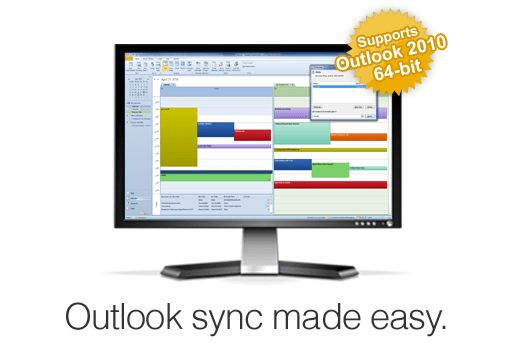 O2g supports synchronization with the new Outlook 2010 64-bit, in addition to all versions of Palm Desktop. O2g supports advanced functions such as mapping Outlook contact categories to Google Groups in Google Contacts. If the Google Groups don’t already exist, O2g will automatically create them to match the Outlook categories on the PC. In addition, Outlook tasks can be synchronized to Google Calendar as untimed calendar entries. Using the free Google Sync service, O2g can synchronize Microsoft Outlook with many popular smartphones, including the Apple iPhone and iPad, BlackBerry, Android, Palm webOS, and Windows Mobile devices. 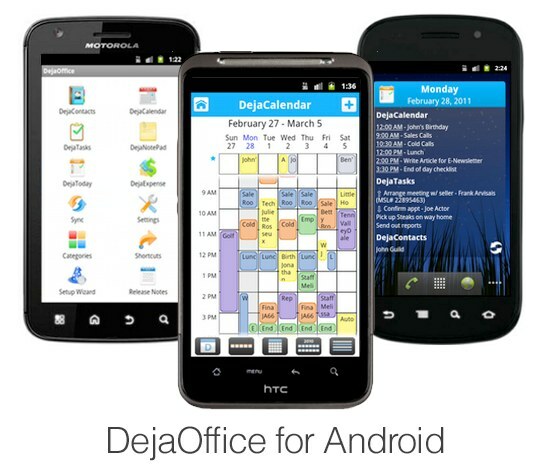 O2g synchronizes Outlook calendar and contact data with Google, and then using Google sync, automatically updates the phone with the latest sync data.